Whether you are a landlord looking to list your property or a tenant looking for that perfect property to rent, we’re here to help. If you are an existing tenant please visit our tenants area. What do we expect of our tenants? The only real criterion in the selection process is whether the person will be a good, polite tenant. There are four house rules to all of our properties : no noisy people, keep the place clean and tidy, pay rent on time, and stick to the principle of mutual respect. 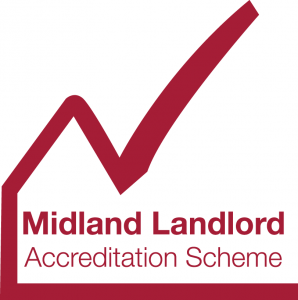 We respect tenants’ privacy, and we expect our tenants to respect us as landlords. Prior to moving in we will expect to see photographic proof of identity, documentary evidence of a valid UK bank account and proof of employment or other such means of income. Whether you are a tenant looking to rent a room or a landlord looking for a tenant sourcing service, any agency worthy of your consideration should have a decent portfolio of clients and properties, a strong tenant assessment process, and a reputation for honesty, efficiency and effectiveness in finding and retaining quality tenants. ASK Property Management are proud believers in this philosophy.